The PineRidge Arts Council reserves the right to photograph the artists and artwork for publicity, web posting and other not-for-profit purposes. • Art previously exhibited at a PRAC Juried Art Show will not be accepted. • Only original work (no copies of works by other visual artists, whether paintings, illustrations or classroom works which have been demonstrated on by instructors) may be submitted. • No photography for 2018. 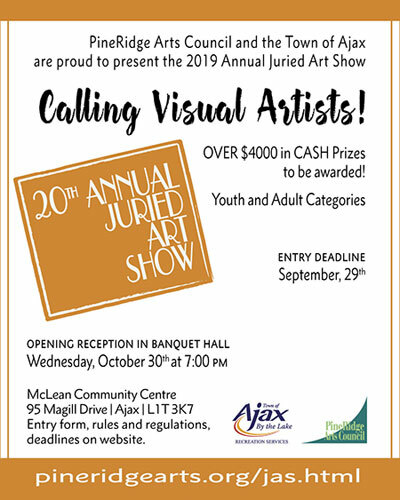 • Artwork must remain in the McLean Community Centre until Sunday, November 25, 2019 when the show is complete. 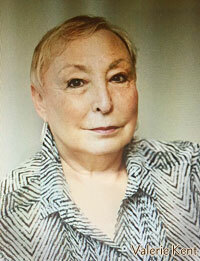 The PineRidge Arts Council reserves the right to photograph the artists and work for publicity, web posting and other not-for-profit purposes.